"My feet move on their own at the Salsa rhythm of Barrio Latino. PURE JOY!" Now you can download 2 songs for free﻿﻿! Enter your email address and you'll recieve TWO of our songs - FREE! 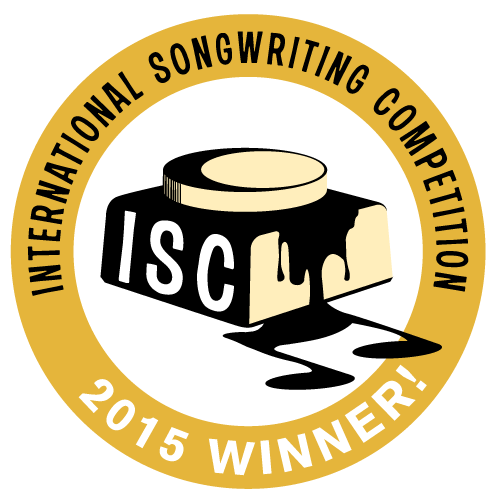 One of the songs I'm sending you was finalist at the International Songwriting Competition (USA) with "honorable mention" in 2015. Formed in 2008 by trumpeter and composer Tamás Bodzsár and a group of young jazz musicians, Barrio Latino is the first Timba orchestra in Hungary. There were several musicians and singers working with the group for the past years, but with the renewal of the project in 2013 a new lead singer from Honduras, Mario Ochoa joined the band. 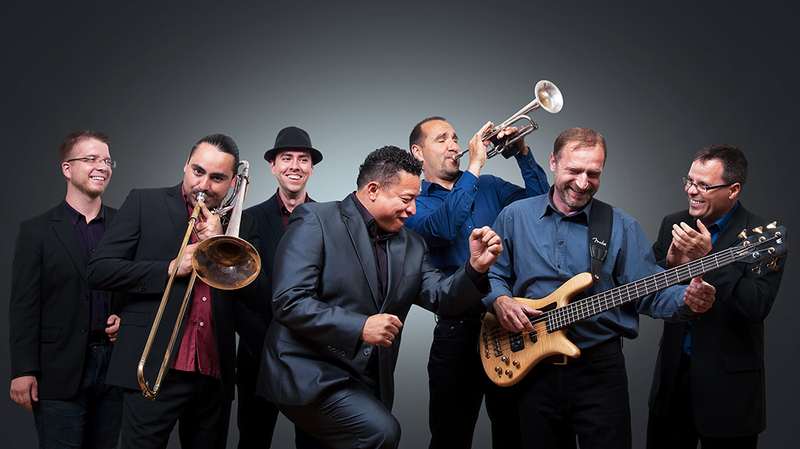 The bands’ music was recognized by Grammy award winning sound engineer Michael Lazarus, and as a consequence of this collaboration, Barrio Latino’s debut single (Con Clave Y Tambó) has been released on the USA-based record label. Since then, the song has been played by radios and salsa DJs in more than 50 countries all around the world. - Your details are safe with us. We never sell or give out our database to anyone. - We don't send SPAM, only news and infos about the band. - You can unsubscribe from the list any time with only one click. Each email will contain an unsubscribe link. - If you have any questions or suggestions you can contact us at info@barriolatino.hu.